POEM – Expression of thoughts, feelings, imagery in text format. PROSODY : Prosody is the study of the meter, rhythm, and intonation of a poem. RHYTHM : a strong, regular repeated pattern of sound. FOOT : A certain number of syllables forming a line. 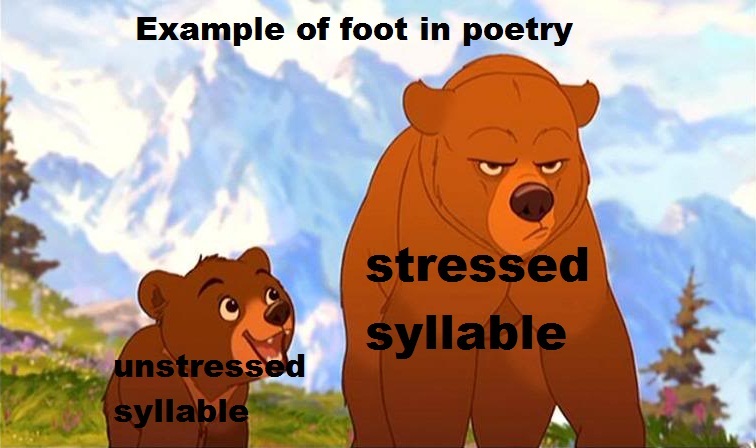 Normally it have a stressed and unstressed syllable. Refrain : A refrain is the line or lines that are repeated in music or in verse. Caesura : In meter, a caesura is a complete pause in a line of poetry. Syllable : Smallest unit sound of a word. Nucleus: Vowels are heart of syllable denoted by V(nucleus). Open syllable: A coda-less syllable of the form V, CV, CCV, etc. (V = vowel, C = consonant) is called an open syllable or free syllable. 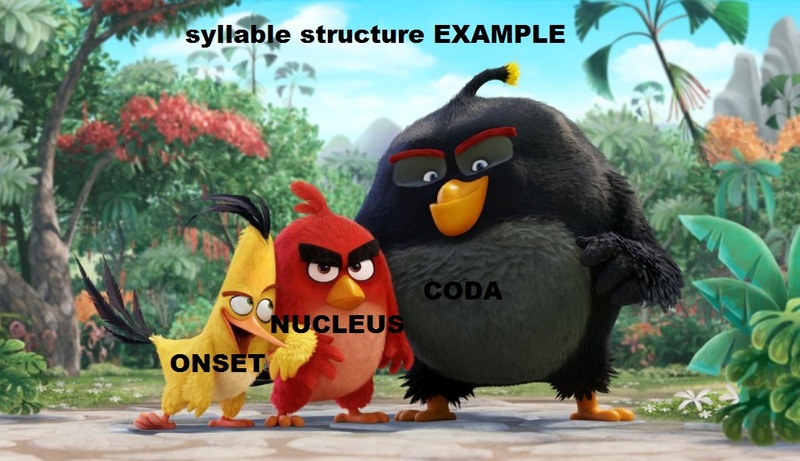 Closed Syllable: A syllable that has a coda (VC, CVC, CVCC, etc.) is called a closed syllable or checked syllable. Diphthong: Multiple vowel in same nucleus is called Diphthong. CVVC – here VV is dipthong like word height.